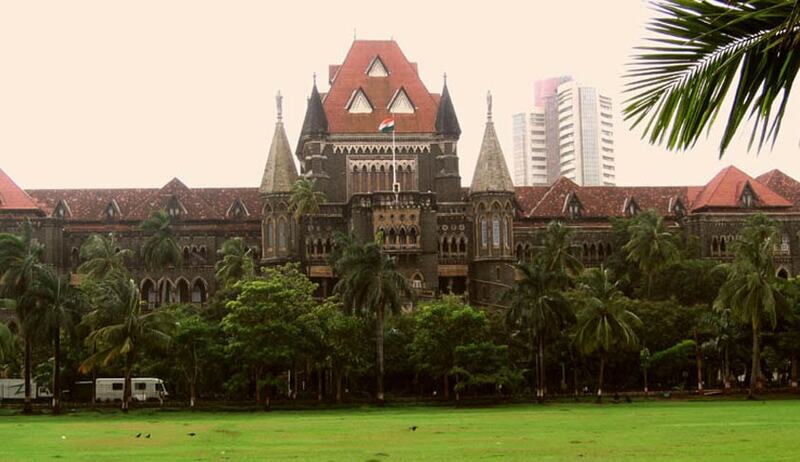 The Bombay High Court on Monday slammed the state government for not procuring noise decibel meters ahead of the festival season. It was hearing a contempt petition against KP Bakshi, Additional chief Secretary (Home). This is not the first time that the state government has failed to comply with court orders. A contempt notice was issued against Bakshi, who was present in the court, after the state failed to comply with earlier directions for procurement of 1,843 noise meters. These meters are meant for all police stations in the state to measure decibel levels at festivals and other public events, and are essential for compliance of Noise Pollution Rules. The court had passed an order in January this year directing procurement of these devices but in a previous hearing, the state government had informed the bench that it managed to procure less than one third of the requirement so far. “There is complete failure on part of the state in complying with court orders, your approach is not proper,” Justice Oka said. In a previous hearing, an NGO had volunteered to buy these noise meters but the state had declined the offer. Today, the bench asked the state government to let the NGO supply the meters, submit specifications of these meters and deposit the required sum for procurement of these meters. The case was adjourned till October 20.